The worlds second biggest iron ore producer continued with its plans to increase production throughout late 2012 and inter the first half of 2013. The recent uncertainty in the industry has given many of the smaller mining companies reason to want to scale back operations to combat higher costs and falling prices. The Australian metals industry has remained highly cyclical, but thanks to the long term growth of the Asia Pacific market and long term plans of the big minors we are now experiencing the boom in production that follows the boom in growth. 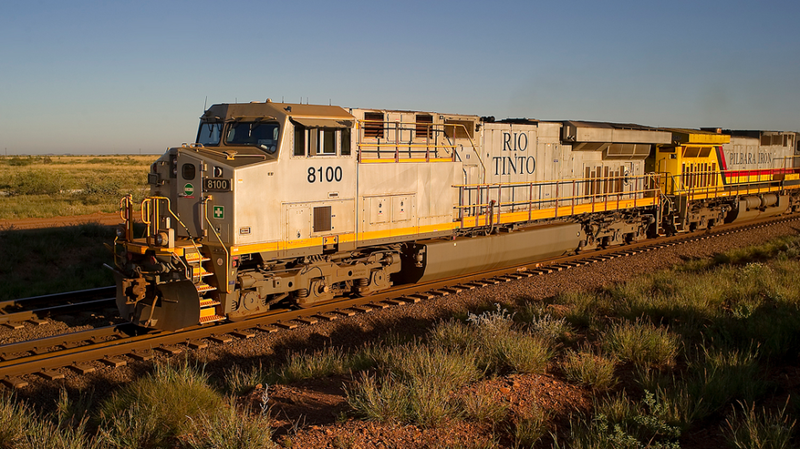 Rio’s reported ore production increased 5 percent in the third quarter of 2012 as mines in Western Australia’s Pilbara region achieved a quarterly record of 63 million tonnes. Analysts are predicting a massive US$4.5b in interim earnings from iron ore in the six months ended June, overcoming predicted losses in other commodities. Cost cutting remains a focus for all the minors. Once the global growth begins to accelerate demand prices will pick up again. Production will remain the focus for the miner. Jenny Purdie, Rio Tinto's Global Practice Leader, Technology Delivery, Innovation recently stated: "In a volatile post-GFC environment, businesses are all looking for ways to be more efficient, effective and competitive to be successful. "Rio Tinto is no different. Mining is cyclical and like all miners we're operating in a challenging environment of lower commodity prices, a high Australian dollar and high input costs," she said. 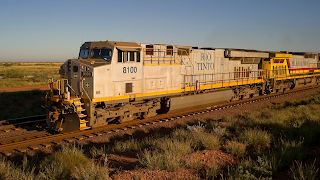 Productivity remains the buzz word for 2013 and the company plans to expand production capacity in the Pilbara region to 283 million tonnes annually by the end of 2013 and to more than 350 million tonnes by mid-2015.